Looking for a Massage in Cary? Massage therapy in Cary trusted by medical professionals since 2004 | We are your Partners In Health. Partners In Healing. that demand a more sophisticated level of expertise on massage therapy in Cary for therapeutic and medical purposes. Learn how massage therapy can assist with chronic or persistent pain or conditions diagnosed by your doctor. Whether you are recovering from an injury or just want to maintain top performance, sports massage is right for you. Did you wake up with a sore neck? Is your lower back tight? Or maybe you are simply seeking a relaxation massage? 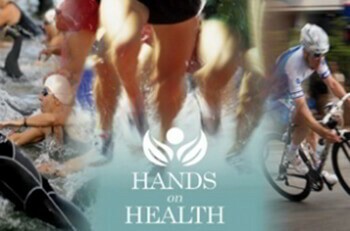 Hands On Health founding partner. Tammy enjoys working with athletes, pregnant women and their partners, and applying neuromuscular technique for people with TMJD, fibromyalgia, and headache pain.She has extensive experience with Special Populations such as those with Ehlers’s Danlos Syndrome, Reflex Sympathetic Dystrophy, Marfan Syndrome, and Multiple Schlerosis. 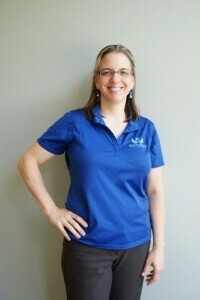 Laura is the co-founder of Hands On Health and director of its continuing education school. In addition to her bodywork practice, Laura directs and developed Hands On Health’s national continuing education and certification program, Bodywork Therapy Seminars. 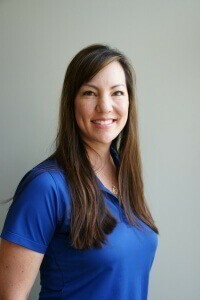 Hands On Health’s seminars mainly focus on clinical therapy and includes a certification program, Integrated Neuromuscular-Myofascial Technique (I-NMT).She is a former instructor of the Medical Arts Massage School and Miller-Motte College in Raleigh, NC. People with chronic TMJ dysfunction, repetitive strain injury, lumbar and cervical dysfunction, and chronic headaches find relief with Laura’s treatments.